We spent last Christmas in Durban, because that’s what you do here in S. Africa. You spend Christmas at the beach. It’s hotter than hot that time of year, and the only respite you can find is in your toes touching that cool water. Durban resides along the Indian Ocean making it more popular in my book than Cape Town which borders the arctic waters of the Atlantic Ocean. There’s loads of touristy things you can do in Zulu nation, but if I had my choice, I would take my tourist hat off and spend my time doing two things. 1. Going to the beach. In my opinion, the best beach spots are found just outside the city. Aptly named the Dolphin Coast, Ballito is the best with its beautiful beaches and cafés. It’s perfect for families, but even if you’re not in that season of life yet, Ballito offers a peace and tranquility that the big city lacks. 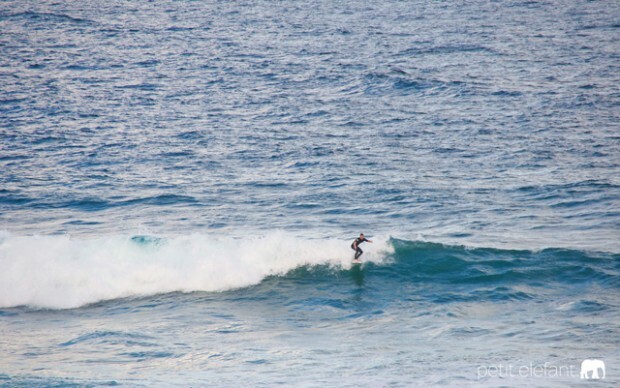 Get up at sunrise and watch the dolphins ride the waves of the surfers. Who wouldn’t like that? 2. Eating a good curry, like all the time. I’ve heard it said that every person in India has a cousin either in Durban or Chicago. I think they’re right. Some of the best Indian food I’ve eaten outside of India is in Durban. Sawagat in Ballito is amaze-balls. 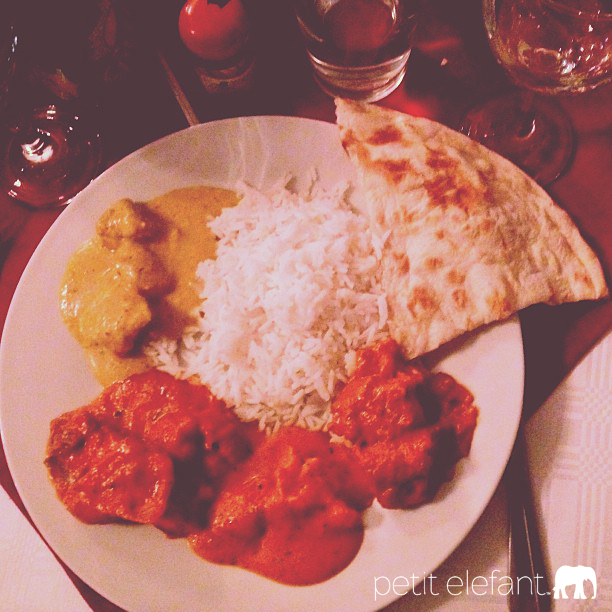 If you’re not into curry, the Eat Local Grill is a must! Their meat melts in your mouth. If you’re visiting Durban and you must put on your tourist hat, let me suggest a few hot spots to help you feel like you’ve done that tourist thang. 1. The Valley of a 1000 Hills. Take a scenic drive and enjoy the breathtaking views of Valley of a 1000 Hills. 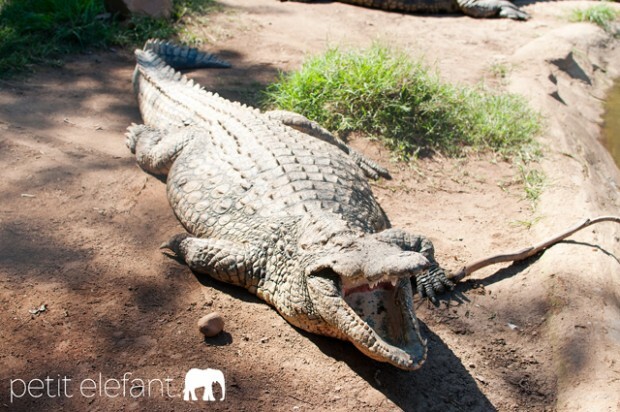 While you’re exploring the hills, stop by Phezulu Safari Park where you can witness some cultural dancing and meet some crocodiles older than your grandmother. 2. Tour Moses Mabhida Stadium. 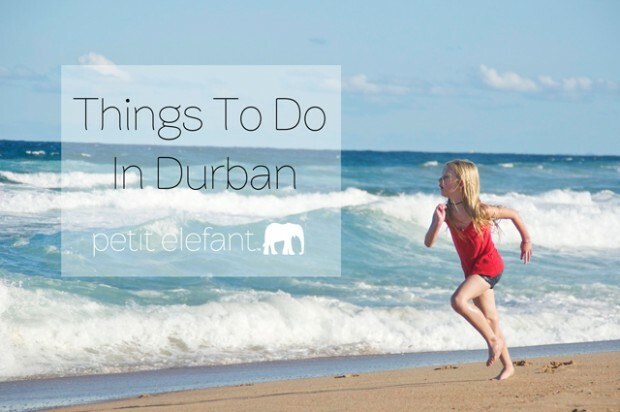 Want to know the best place to see Durban? Moses Mabhida Stadium. Plan your outing around sunset and see the spectacular glow rest on the hustle and bustle. 3. Check out uShaka Marine World. Water, animals, rides, it’s great fun for the family! There’s also some great shopping right by the park (you can visit the shops without paying to get into the park). 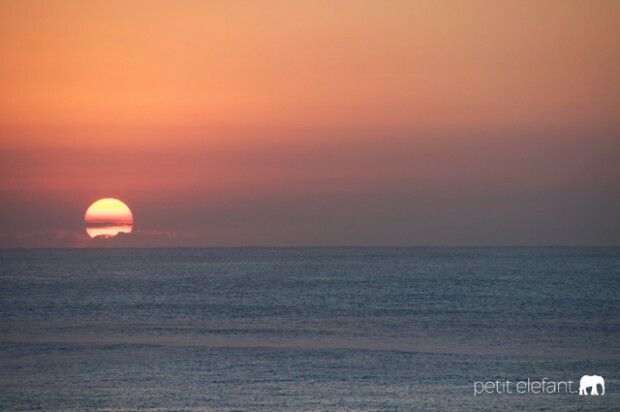 Have fun on your next Durban adventure and remember to bring the sunscreen for all the waves you will catch!